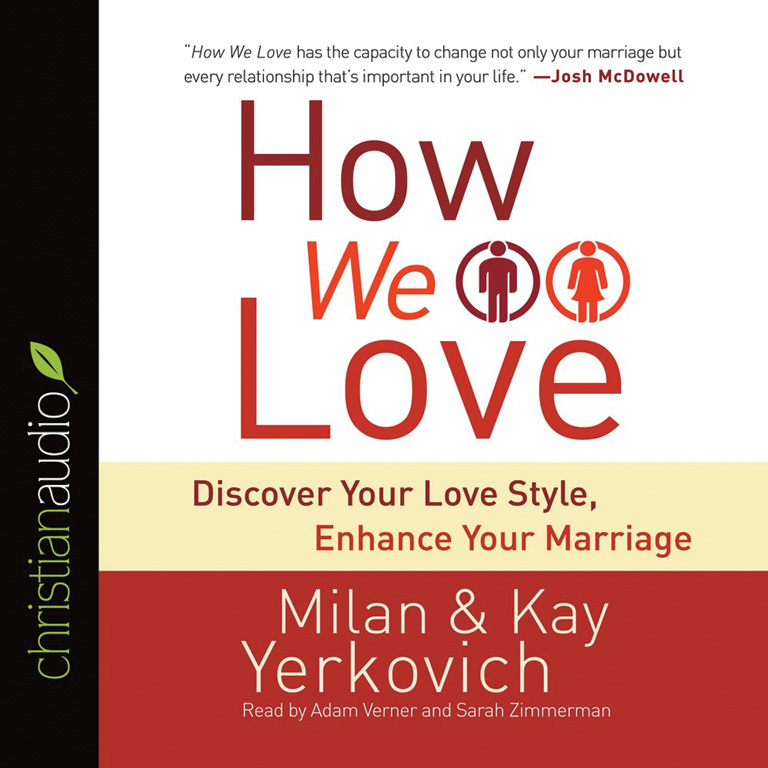 Audio Book: In How We Love, relationship experts Milan and Kay Yerkovich draw on the powerful tool of attachment theory to show how your early life experiences created an “intimacy imprint”–an underlying blueprint that shapes your behavior, beliefs, and expectations of all relationships, especially your marriage. Want a closer connection with your kids, but feel like you’re hitting a roadblock? 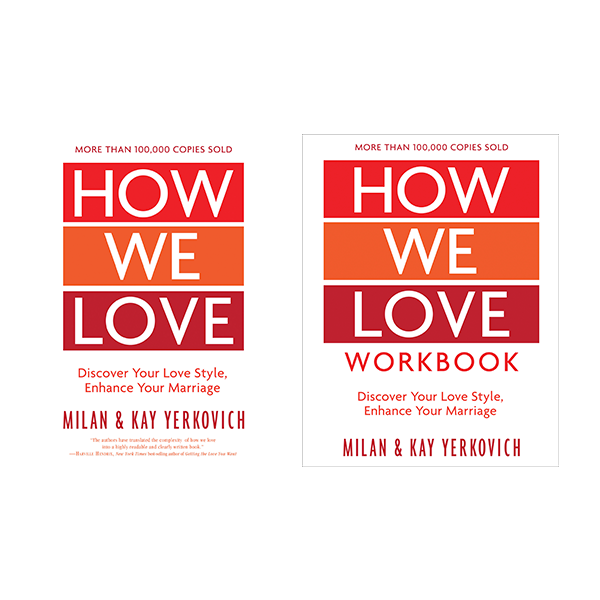 Discover how your love style can help – or hinder – your relationship! Parenting is hard, and we all know our kids weren’t born with an instruction manual. 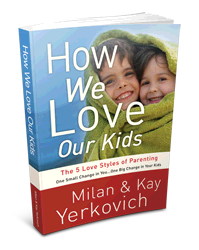 In this audio of the 6 hour workshop, Kay and Milan Yerkovich continue exploring the powerful tool of attachment theory introduced in “How We Love” and discover the unseen forces that influence every interaction you have with your kids. 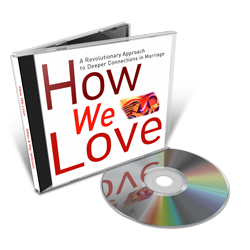 In this workshop we discuss the five love styles and the common sexual problems each faces. If a couple cannot open up emotionally and spiritually the sexual relationship will reflect that difficulty. A lot of us bare our bodies in a sexual encounter without ever having exposed much of our soul. We attempt to enjoy physical intimacy while struggling with emotional intimacy. In many cases, we don’t even know how to uncover our soul and be vulnerable with our clothes on. 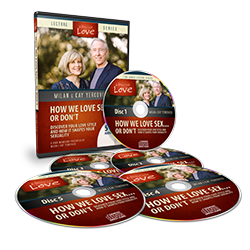 Discover a path to a more fulfilling sexual relationship. (See product description for more detail). 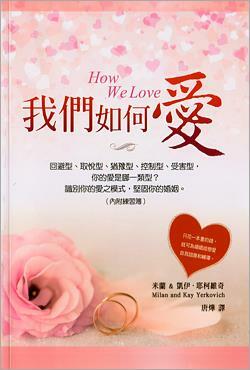 This syllabus accompanies the 6 Hour DVD or audio version of How We Love. Milan and Kay refer to this syllabus in their teaching. 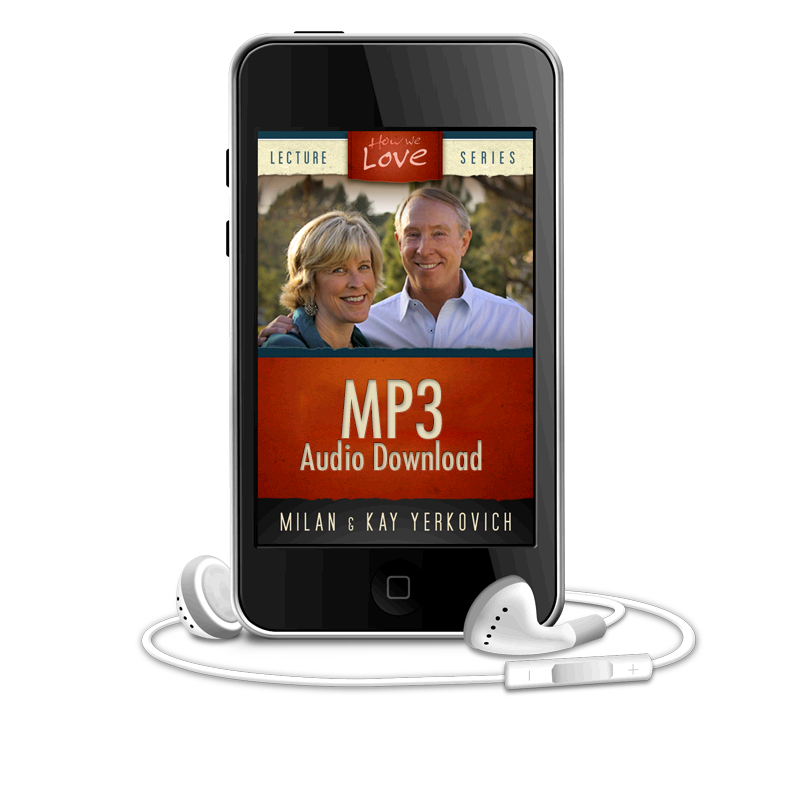 It is included in the purchase of the DVD or audio version of the workshop. 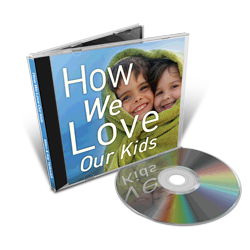 This group curriculum can be used when viewing the How We Love Our Kids DVD. Purchase of this curriculum allows you to print as many copies as you need for your own private or small group study. It can be used in a 60 to 90 minute format. When two love styles combine, it forms a core pattern that defines that relationship. 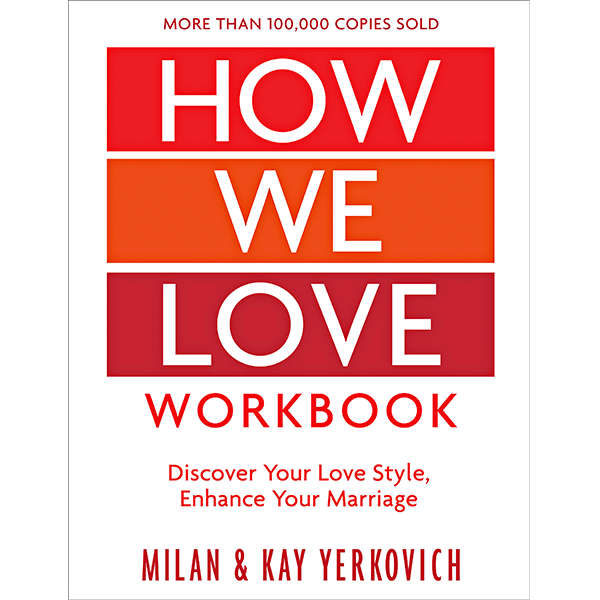 In this lecture, Milan and Kay address what happens when people’s love-styles interact and collide, explaining the predictable core-patterns that result from various combinations. Then you will be equipped with helpful growth-goals to take your relationships to the next level. Being an empty-nester isn’t always as easy as it’s cut out to be, and maybe you’re wondering how do I launch my kids. In some way, each love-style struggles with the process of “launching” their kids. 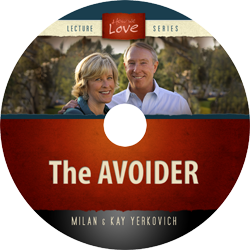 This lecture explores the characteristics of adult to adult relationships with your children, and discusses the value of exploring and owning the regrets and mistakes you’ve accumulated from parenting them. Feeling disconnected from those you love the most? 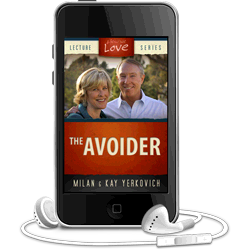 In this 60 minute talk, Milan and Kay go beyond the material in “How We Love” and explore an in-depth profile of the Avoider Love Style. Parenting tendencies of the Avoider as well as sexual propensities with their spouse are also discussed.